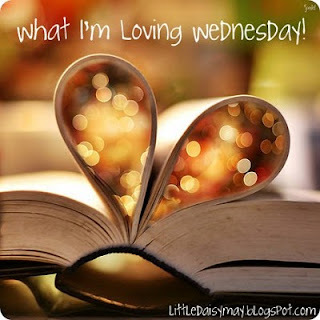 A Lovely Little Life: This Wednesday's Loves! these pretty ladies tonight! 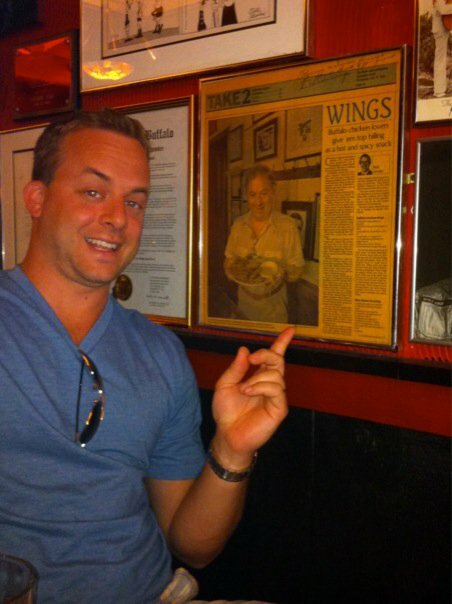 :) It's all the locally owned Nashville restaurant's chefs cooking and feeding us! Free food and wine for $20...uh, yes please! I am really loving this man! He has been gone for since Sunday and got back last night and I missed him terribly. I also had a cranky moment this morning (you know, one of those mornings where every single seems to go wrong...and you just start snapping....well I had that this morning) and he was so sweet and just asked what he could do to help! :) LOVE YOU, HONEY!! I am loving the fact that one month from today we will be at The Happiest Place on Earth! Disney World!!! I am really loving this blog I some how stumbled upon...I have been reading it in my down time for 2 days! 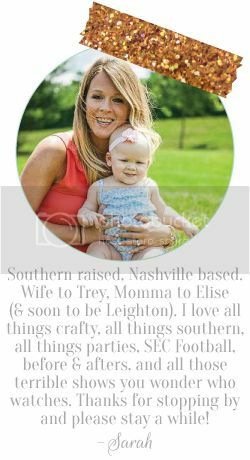 She does all kinds of home improvements and crafts and all kinds of stuff I want to do....and she has 3 precious and adorable little girls! Check it out! I am loving that it is warm outside and I can wear all of my skirts now!! I am a bit of a pencil skirt whore, if you will....love them! I am loving this new little gadget I ordered from someone on my office....there are hundreds of scents and they supposedly last forever....I ordered 2 and 3 scents....can't wait to get them! 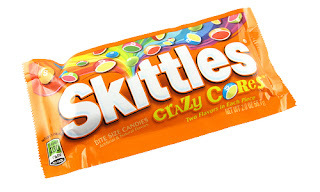 I am loving these skittles....I honestly have not had skittles since I was like 13...but these sounded good when I was in line at Office Depot...and now I can't stop...seriously, I buy them all. the. time. LOVE scentsy! i'm addicted, no doubt!!! I love pencil skirts too!!! 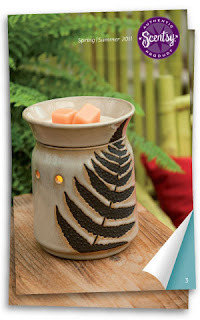 Scentsy is great. I love coming home to a house that may be messy but smells so good! So jealous of what your doing tonight! Love those pencils skirts. I have a Scentsy & love it. The bars do eventually lose their scent but it takes a long time. My favorite scent is Camu Camu. New follower here!!! 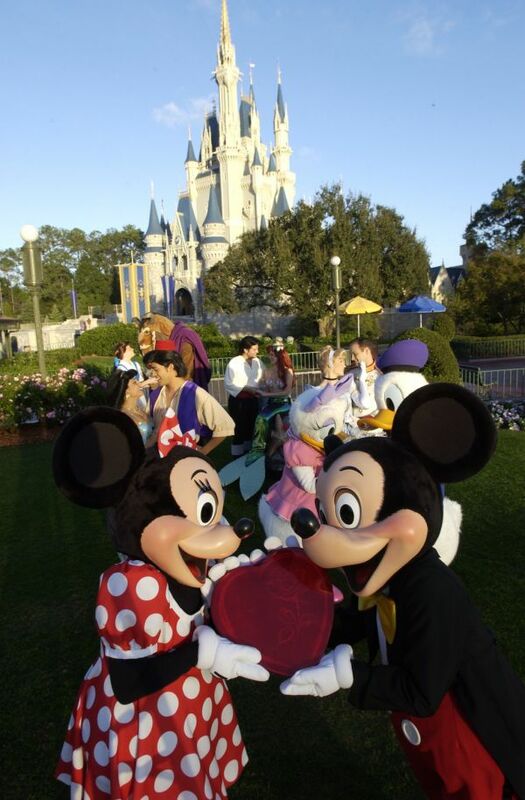 I love Disney World!! I can't wait to go back after my fiance and I have kids!!! 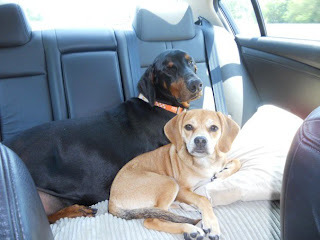 I hope you'll check out my blog and see what I'm loving! I am LOVIN those pencil skirts too...aren't they fun, classy and just an any occasion wear!!! Stopping by from WILW - your pups are adorable!!! I totally hear you on getting snappy in the mornings when nothing goes right - I'm the same way:) Hope you're day has gotten better! I am so jealous you're going to Disney World! I am going to Disneyland in August, but I've been there a gazillion times, I want to go to Disney World! Have fun! 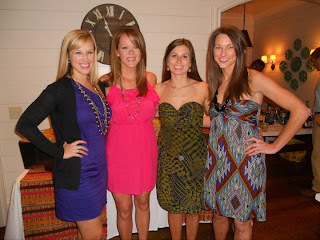 You and your girlfriends are GOR.GEOUS! Stopped by from WILW and I am glad I did! Hello fellow Nashville chica. I love your blog! I love the bright-ness! Girl after my own heart... Disney World really is the happiest place on earth!! When my best friends and I graduated college last year, we went to DW! it was the perfect way to celebrate! It was nice to meet you through WILW... cant wait to see some photos from DW! Just wanted to say hi! I'm your newest :-) I wanna go to Disney!! And pencil skirts? Ahh, don't get me started. I'm in Minnesota and I just canNOT wait to pack away the boots and pants-- bring out the heels, flip flops, and dresses!